This somewhat makes me regret selling my Wii…but I’m sure I’ll get over it. As of today, users of Netflix in the US and Canada will no longer have to use a disc in order to view streaming content. The Wii Shop channel now holds an application that you can download (for free) in order to stream. The PS3 counterpart will have the application for Netflix showing up in the XrossMediaBar once the app is installed. As a side note, PS3 owners get some additional upgrades, in the form of 1080p streaming as well as 5.1 audio. Is it enough to make me re-buy a Wii, or finally buy a PS3? Probably not. Especially after seeing Google TV this past weekend and seeing the Netflix integration with it. For my use, Sony’s Blu-Ray box with built-in Google TV is still the best choice. $399 for Netflix streaming? You bet, given the value added parts. 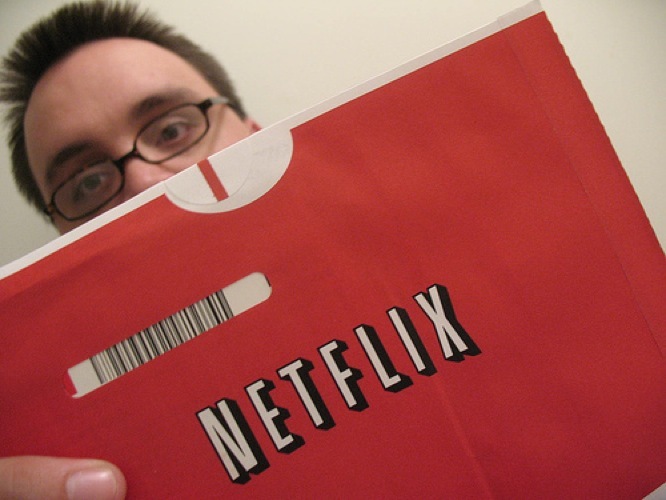 Now, Netflix…can I get an Android app please?